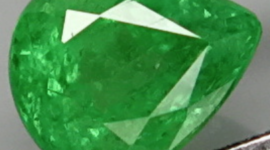 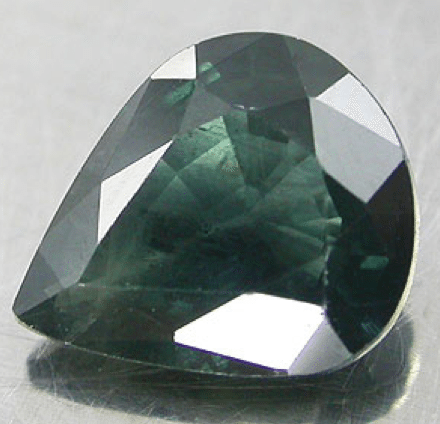 Don’t miss this beautiful greenish blue Sapphire loose gemstone, this sapphire comes from Africa with a very nice greenish blue color, with good saturation and color tone, this natural sapphire is really sparkle and has a really good clarity with some minor inclusions, that is normal for a blue sapphire. 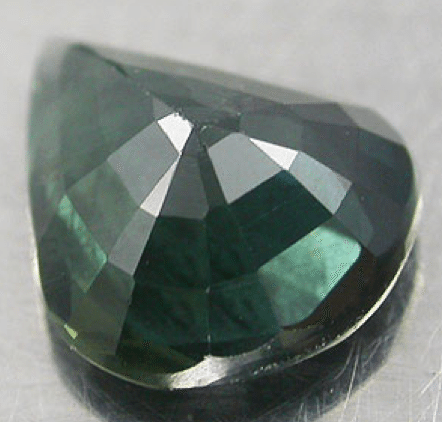 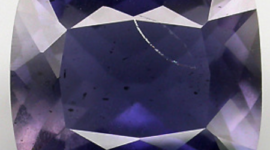 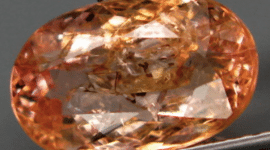 This natural Sapphire cut in a faceted pear shape was treated by heat a common and acceptable treatment very used to improve gemstones properties. 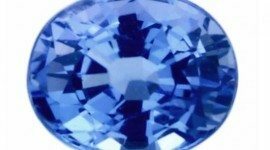 Offered at a reasonable price this beautful natural sapphire is perfect to be set in an elegant jewel like a platinum ring or a gold pendant. 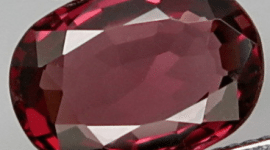 Feel free to ask us more information by contacting us with form that you find at the end of this page. 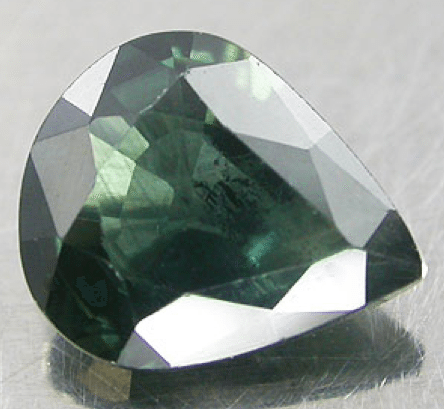 Dimensions: 6.5 X 5.4 X 2.7 mm.